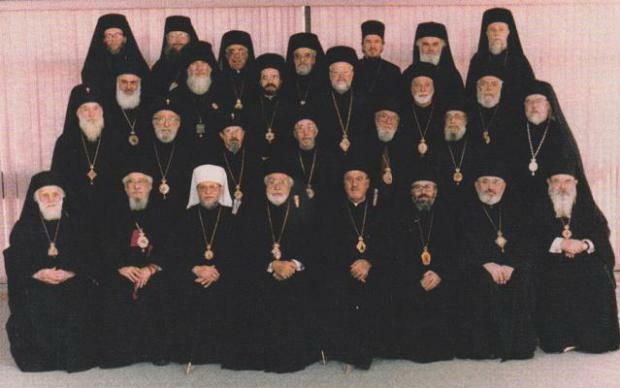 Orthodox Christian Bishops gathered at Ligonier, Pennsylvania in 1994. 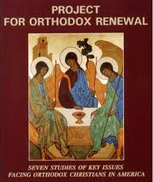 However, as soon as the Metropolia was transformed into the OCA and there was no universal Orthodox acceptance of this action of the Moscow Patriarchate (MP), things became complicated.Besides Russia, all of the Churches that recognized the ‘autocephaly’ of the OCA were behind the Iron Curtain in 1970: Russia, Georgia, Bulgaria, Poland, and the Czech Lands and Slovakia (only recognized as autocephalous by Moscow until 1998). (The Serbian Orthodox Church does not recognize the autocephaly of the Orthodox Church in America, but does, however, recognize their canonical validity and their status as autonomous.) Additionally, neither the Georgian (as of the present day), Bulgarian, Serbian, or Russian Churches gave up their jurisdictional presence in North America. The MP did give up its seat on SCOBA by an internal arrangement with the OCA. However, when the MP formally asked to rejoin SCOBA officially in 2004, it was not until 2008 that this request was honored, because it was blocked by some of the members. The current Assembly of Bishops has yet to develop a comprehensive plan for Orthodox jurisdictional unity in the United States, as was its mandate when it was created in 2009 (see hereand here). Its leadership has failed to corral individualistic agendas. 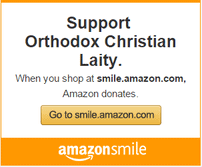 For example, at one point, the Antiochians refused to participate due to an overseas jurisdictional dispute with Patriarchate of Jerusalem over Qatar. But what has Qatar to do with Chicago? Originally posted November 7, 2017.